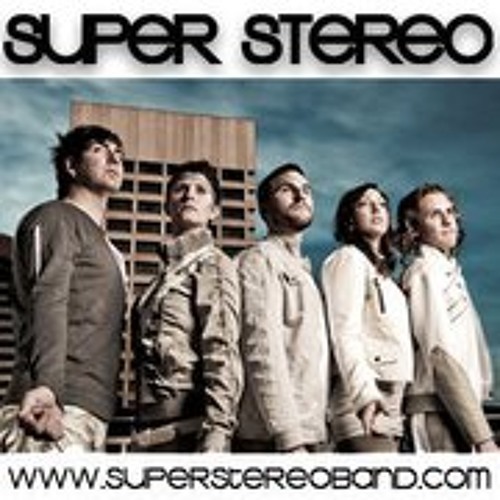 Super Stereo’s infectious Pop hooks and compelling live show have catapulted the band into the psyche of dance floor maniacs from 1980s Synth-Pop Fiends to Modern Electro Hipsters. Their debut release lays claim to and re-defines Future Pop with crunchy riffs, futuristic lyrics and seductive dance beats delivered in an Indie Pop package. Featuring three lead vocalists, an organic rhythm section and enough synths to power an intergalactic journey, Super Stereo is poised to light up airwaves and melt dance floors across the universe.